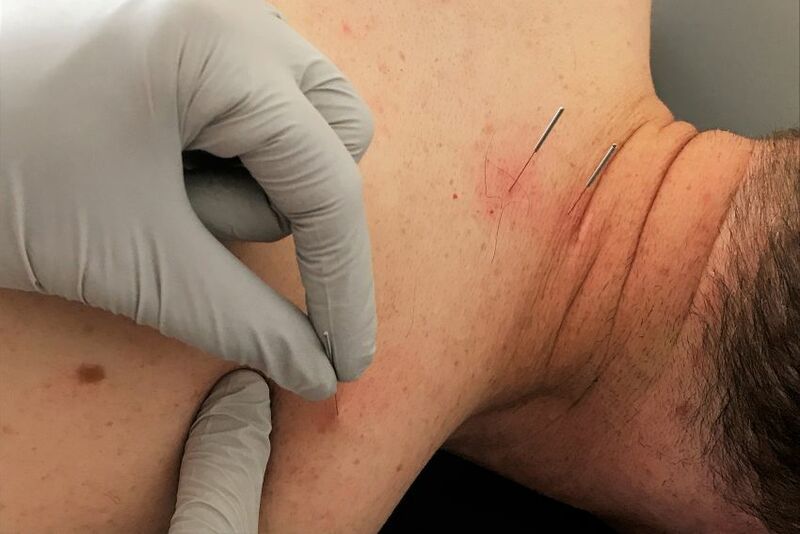 Trigger Point Dry Needling is a technique used to treat myofascial trigger points. Myofascial trigger points are tender spots located in a tight band of muscle typically referred to as "knots." 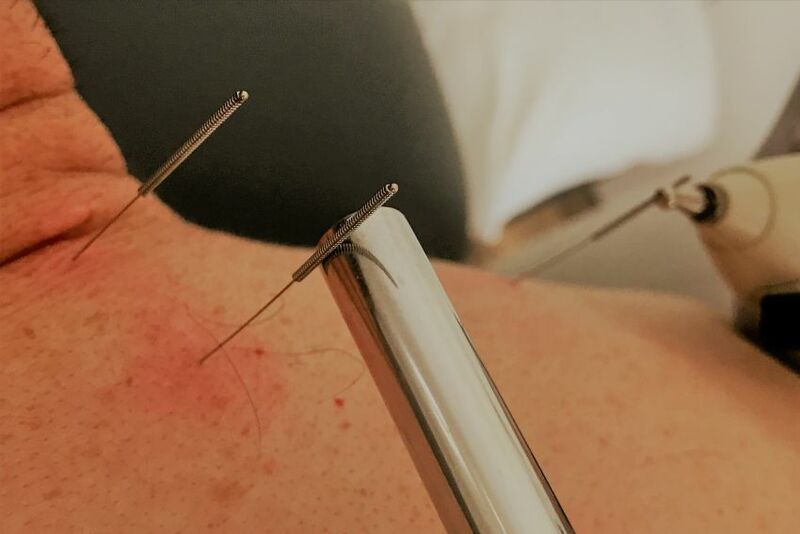 Dry needling involves inserting a thin filament needle into the trigger point causing a reflex contraction (called a twitch response) resulting in relaxation of the muscle. Soreness lasting for ~12-36 hours is normal after the treatment.  Trigger points typically result from a history of poor posture, injury, and are exacerbated by stress. Therefore, at One to One Physical Therapy we are always addressing the root causes of trigger points to ensure they do not return.